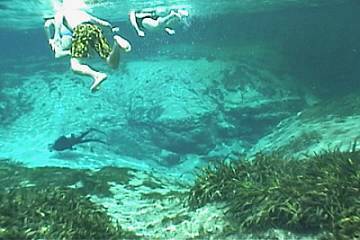 and lots of pictures to give you an idea of what Underwater Florida is all about. The undiscovered Florida awaits you. Whether you're visiting the Florida Keys, freshwater springs, or are venturing out for a boat ride, UnderwaterFlorida can help. 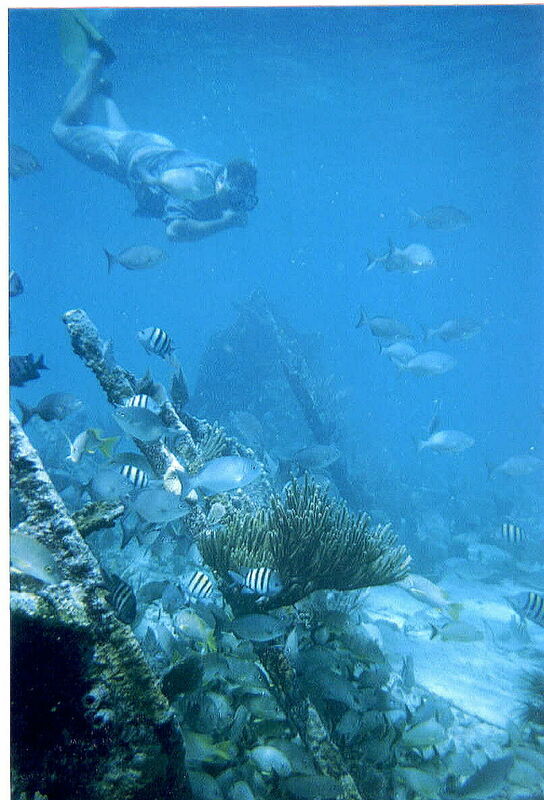 Florida offers some of the best diving oppurtunities in the world. If you're a Floridian then take advantage of your surroundings, if you live outside of Florida then you definately want to visit. If you have any questions then send us an e-mail and we'll see if we can answer them. 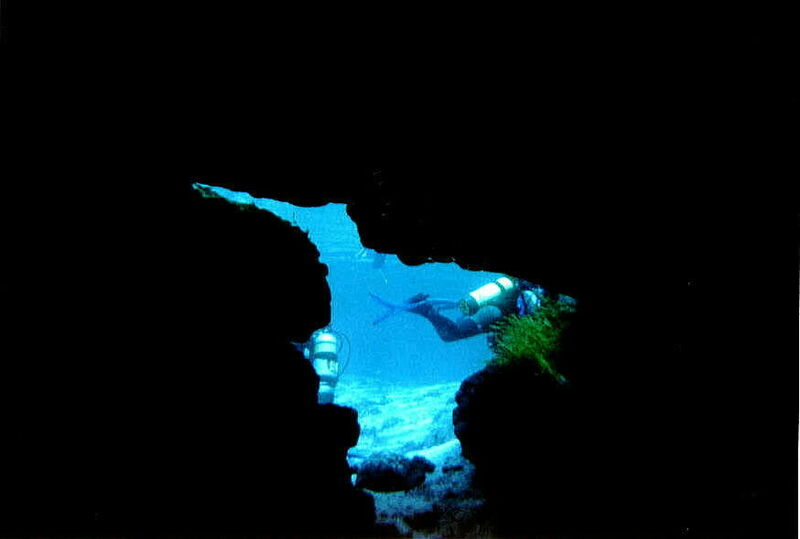 Share your Underwater Florida experiences in our guestbook below. 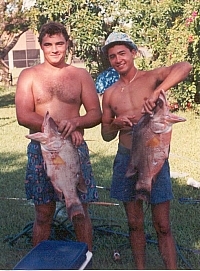 Send in pictures of your latest catch in our spearfishing section and we'll post them! State of Florida Parks site- Excellent! Don't get lost! Buy the dive bible now ! 11 Seconds. 1 min download time (56K). Most of the videos + footage from the keys put together w/ U2's "Beautiful Day".This will take awhile to download. floridasprings.org - the states new site! Check out the new Florida Spring DVD.